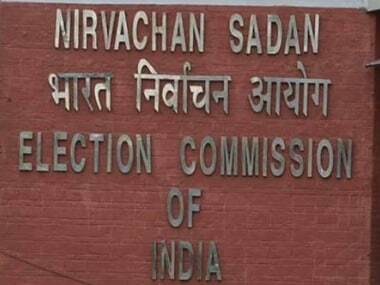 New Delhi: Seven persons have filed nominations for the presidential poll so far, including a couple from Mumbai who would like very much if one of them became president and the other vice president. While six persons filed their papers yesterday, when the nomination process started, only one person, Jeevan Kumar Mittal from the national capital, did so today. Amongst the first six are the Patels, Saira Bano Mohammed Patel and Mohammed Patel Abdul Hamid, who want to share the top Constitutional posts between them. 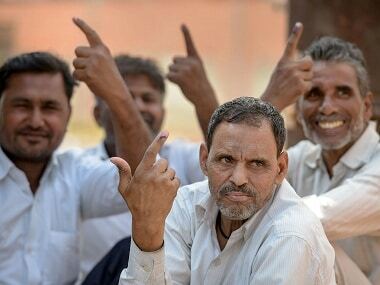 The Mumbai couple told the returning officer that it would be "good" if one of them became the country's president, and the other the vice president, sources present at the time said. 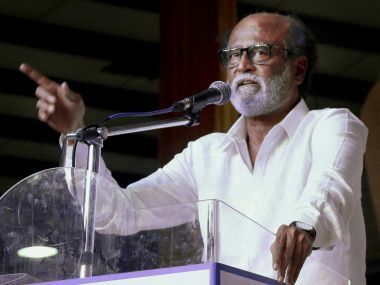 The other four who filed their papers were K Padmarajan from Tamil Nadu, Anand Singh Kushwaha from Madhya Pradesh, A Bala Raj from Telangana and dhoti-clad Kondekar Vijayprakash from Pune. The nominations of all seven are liable to be rejected as none had the signatures of 50 proposers and as many seconders from the list of electors, essential for a valid nomination. Vijayprakash wrote in his nomination papers, filed in two sets: "I know my nomination paper will be rejected. A layman like me cannot obtain 100 signatures. I am crazy but one should be crazy. Sir, our institutions like Parliament (are) locked and the prison of political parties." 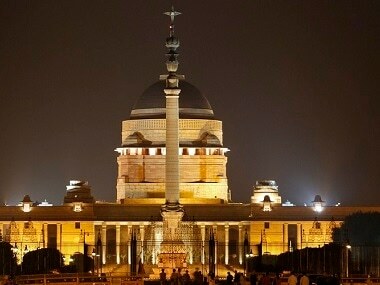 Elected members of the Lok Sabha and the Rajya Sabha and of state legislative assemblies are the electors. All seven attached certified copies of their election cards to prove they were voters, while of few of them had deposited Rs 15,000 as the security deposit, sources said.